Federal government has decided to assist the provincial government of Balochistan for development of agriculture and livestock sectors of the province. Thus, they have expressed the desire to develop special policy for the development in agriculture, livestock and fisheries for value addition in these sector. Adviser to Prime Minister on Commerce, Textiles and Investment Abdul Razak Dawood on Monday in a meeting with Chief Minister of Balochistan Jam Kamal Khan shared this exceptional plan at Balochistan House. The vast potential of Balochistan in cotton production was also discussed, as well as it was agreed to establish cold storage in Balochistan for preservation of fruits including Apple, grapes and vegetable. Abdul Razak Dawood expressed the intentions of government to facilitate the provincial government through exports development fund for providing competitiveness through value addition in Balochistan. The Chief Minster Balochistan also highlighted Balochistan’s huge potential in agriculture and livestock and the required support from the federal government. The Federal government’s planned project will be well appreciated in Balochistan, once it is launched. Since Balochistan is in dire need of financial and technical support in livestock and agriculture sector. 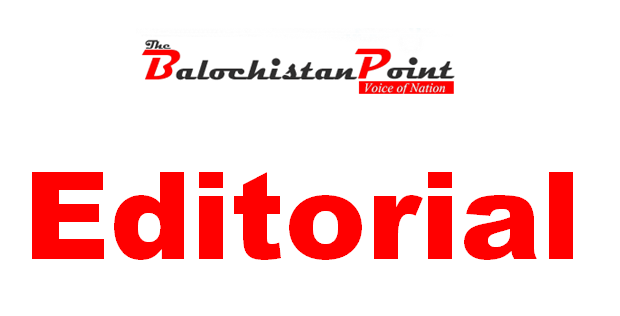 It goes without saying that low water level has greatly affected Balochistan agriculture production. The province is confronting a huge drought and almost all the districts in Balochistan are having sever water shortage. 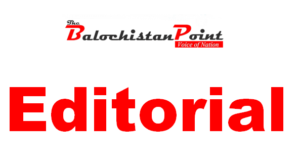 Given the fact, the Govt of Balochistan and federal government need to introduce a new strategy to update the irrigation system and agriculture sector in Balochistan. Negotiation of some countries with Pakistan to enhance fisheries in Balochistan is also being disclosed. However, the government of Balochistan should enhance the support to agriculture, irrigation and fisheries department in uplift of above the mentioned sectors in Balochistan because advancement in these sectors can be a great for revenue generation.